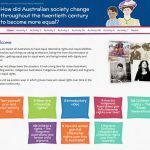 How did Australian society change throughout the twentieth century to become more equal? Today we expect all Australians to have equal citizenship rights and responsibilities. This involves such things as voting at elections, being free from discrimination or prejudice, getting equal pay for equal work, and being treated with dignity and respect. This has not always been the situation. It took a long time for some Australians, including women, Indigenous Australians, Indigenous children, orphans and migrants to win equal rights. 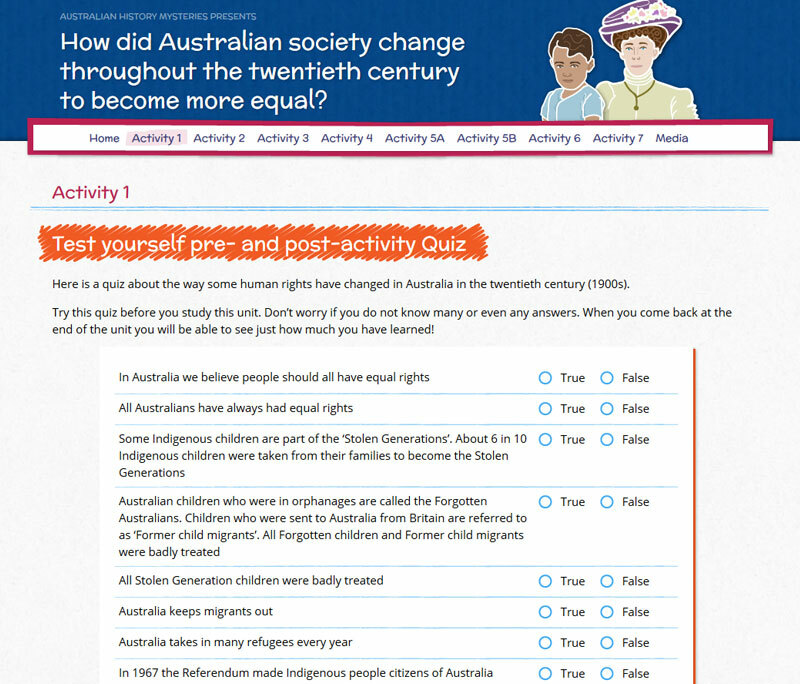 In this unit we explore ways in which groups have won equal rights over time in the Australian community. Activity 2 What are citizenship rights? 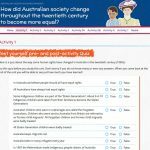 Activity 4 How did Indigenous Australians gain full citizenship rights over time? 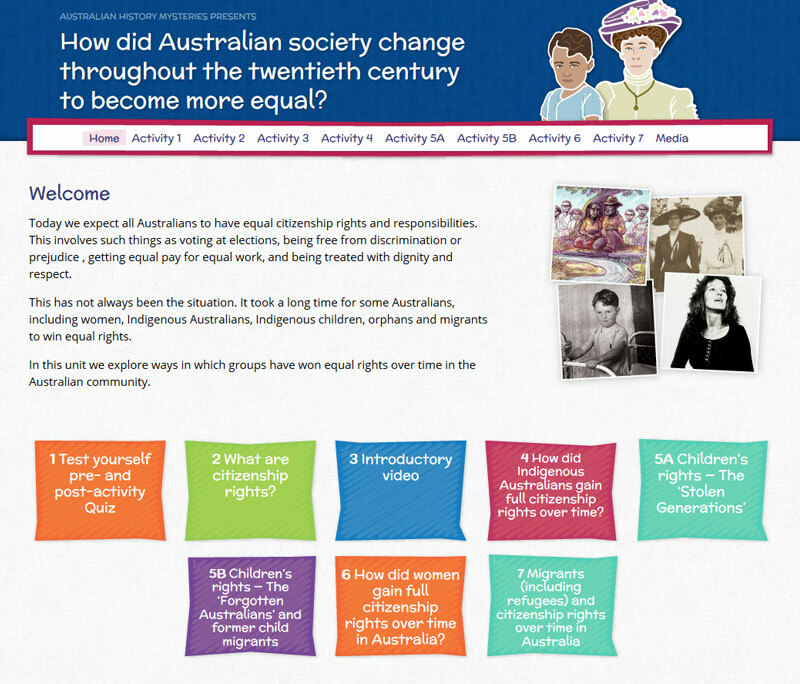 Activity 6 How did women gain full citizenship rights over time?